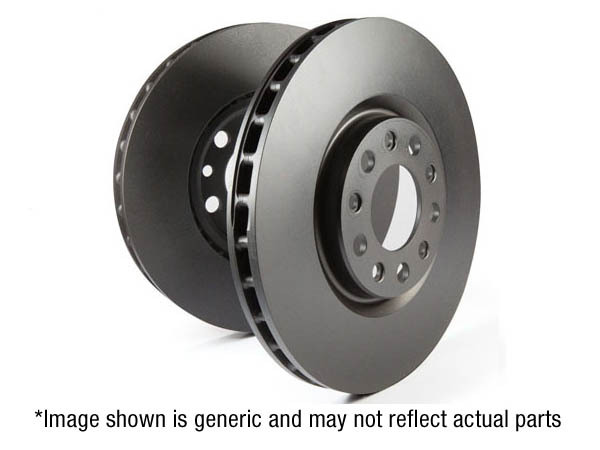 We have found 2 Kits, 3 Pads, 1 Discs and 1 Shoes. 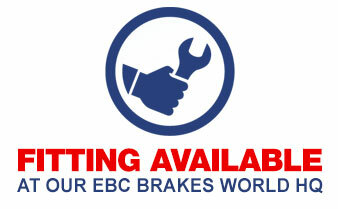 Click on the relevent tab to view your parts. 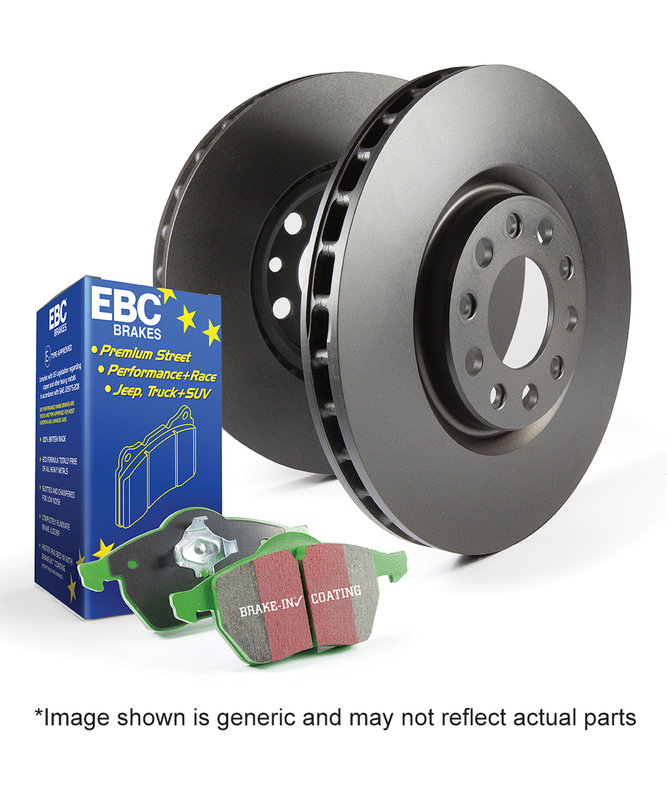 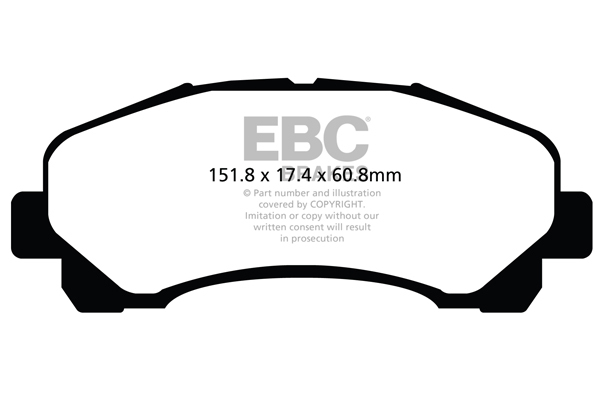 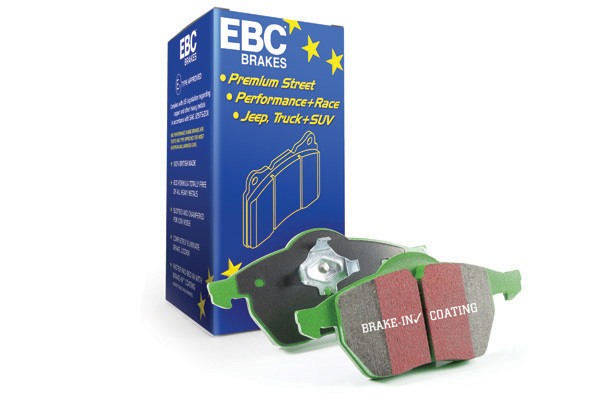 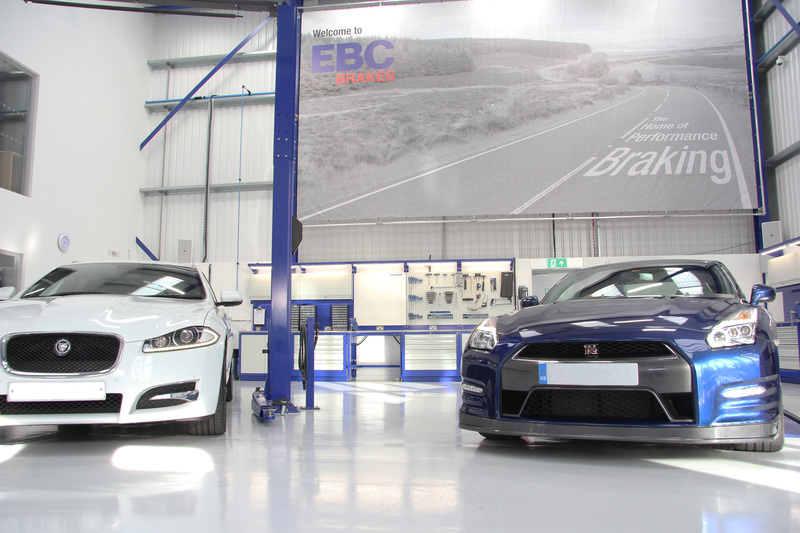 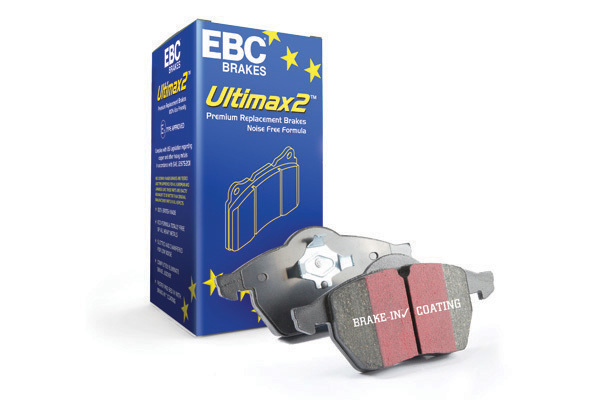 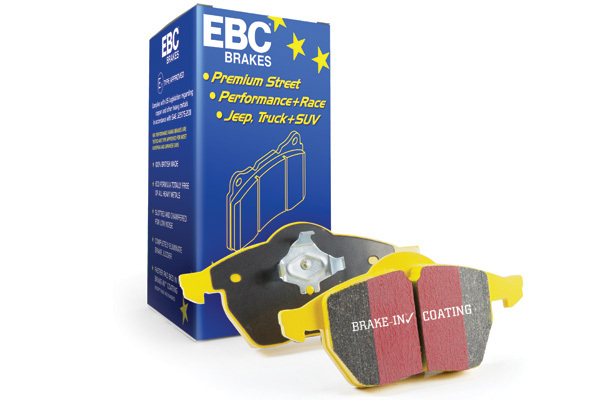 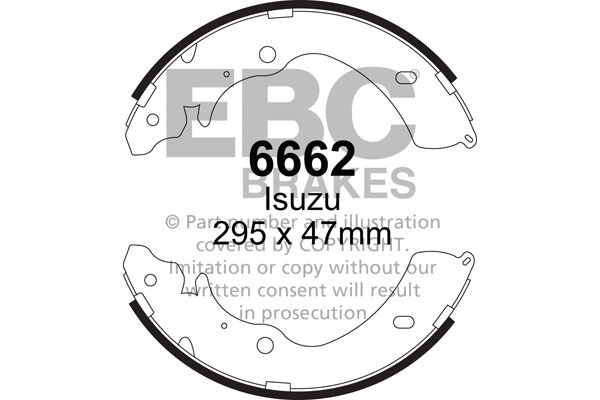 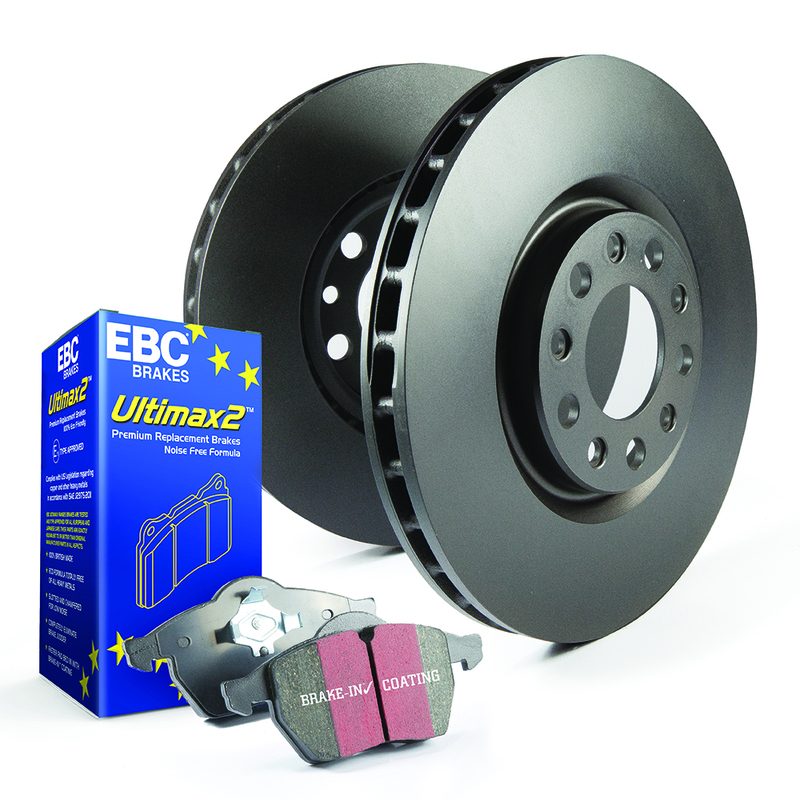 The new EBC Brakes 6000 series boasts GG rated friction for better stopping with fully shimmed, edge chamfered and slotted construction for silent running._Deliver stronger pedal response and brake feel plus less disc wear._ Made with Kevlar® fibres, these pads generate less dust so that wheels clean much more easily._EBC�s unique Brake-In™ coating on the pad surface conditions discs and guarantees perfect brakes from first installation.